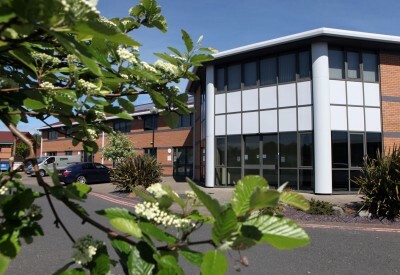 The only organisation of its kind in the region the North East BIC is a bustling business community, ideally located just off the A19 in Sunderland. 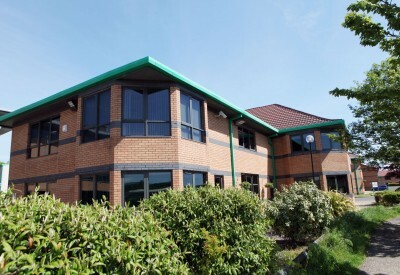 Offering support to SMEs and with superb facilities it is the ideal place for businesses to call home. 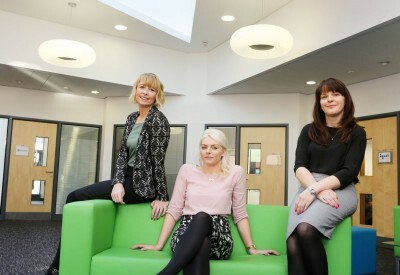 A not for profit enterprise agency the BIC puts its heart into supporting new and established businesses in the North East region. Opened in 1994 the BIC has helped to create over 7,000 jobs, is home to over 140 businesses and has assisted thousands.